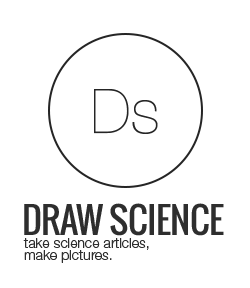 Draw Science: WASH YOUR HANDS! Until the late 19th century, it was odd for doctors, let alone people in general, to wash their hands. But in 1847, Dr. Semmelweis discovered that the spread of puerperal fever, a fatal disease commonly contracted by women in labor, was reduced when obstetric nurses disinfected their hands. Dr. Semmelweis proposed that microbes transferred between people could spread infection, and his solution was the invention of hand disinfection (2). Good hygiene leads to less disease? This sounds like a no-brainer to us in the 21st century, but a lot of people are not taking advantage of the simplest way to minimize the spread of disease: hand-washing. 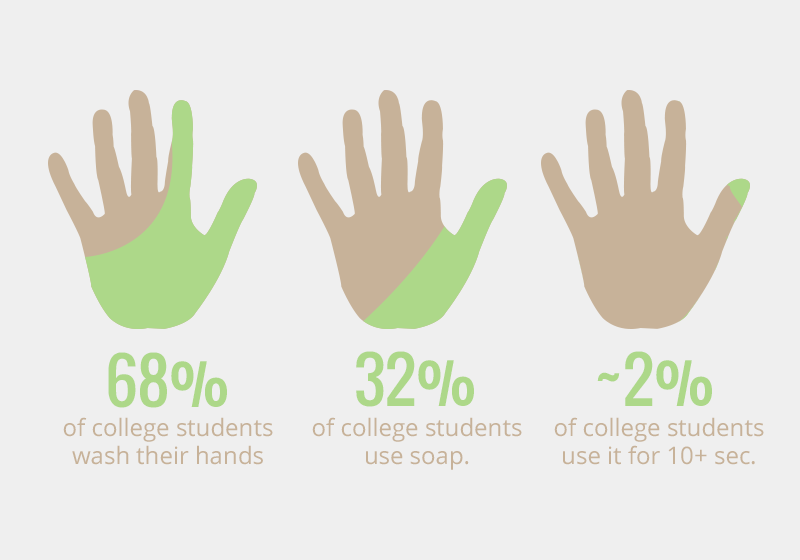 In a study of college students, “63% washed their hands, but only 38% used soap. Then, 32% used soap between 5 and 10 seconds, and a microscopic 2% used soap to wash for more than 10 seconds” (1). These statistics are not only disgusting, but also frightening when you think about how many diseases can be spread by unclean hands. Clean hands are especially important in healthcare environments. Health care associated infections and multi-drug resistant bacteria are slowly becoming more prevalent and difficult to treat (3). Dr. Wilson’s study at University College Hospital in London attests to the importance of hand washing in fighting against multi-drug resistant bacteria. He demonstrated that hand washing was more effective in controlling MRSA, a superbug spread in hospitals, than patient isolation (5).If doctors’ first line of defense against disease is hand washing, then we could all use some of their tips to effectively clean our hands. Lather your hands by rubbing them together with soap. Make sure to get those easy-to-forget areas like in-between your fingers, the backs of your hands, and under your fingernails. Scrub your hands and the same easy-to-forget areas for at least twenty seconds. Rinse off all of the soap under clean, running water. Dry off your hands with a clean towel, paper towels, or an air dryer, not the legs of your pants (4). It’s an added bonus if you wash with your hands up and your wrists pointing down, just like a surgeon! This method causes the bacteria to flow away from your fingertips and hands, the most important areas to keep clean. 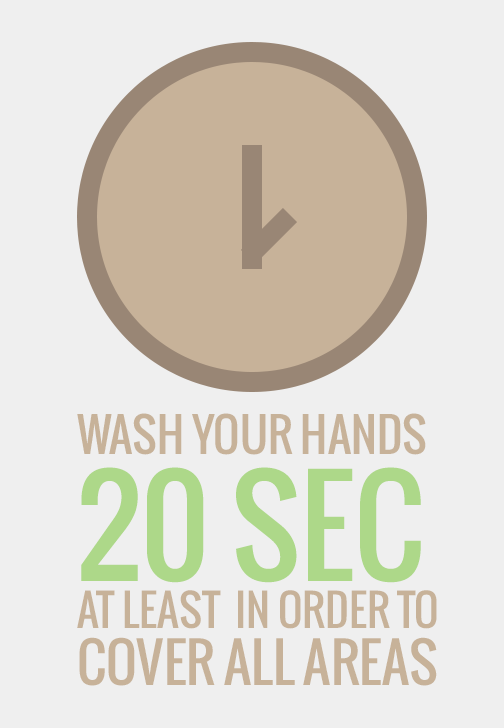 Washing your hands is a simple, yet effective way to fight the spread of disease. For the sake of Dr. Semmelweis, who was not even recognized for his radical discovery that helped save countless lives, please take the time to wash your hands correctly!